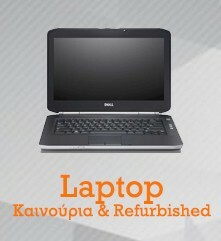 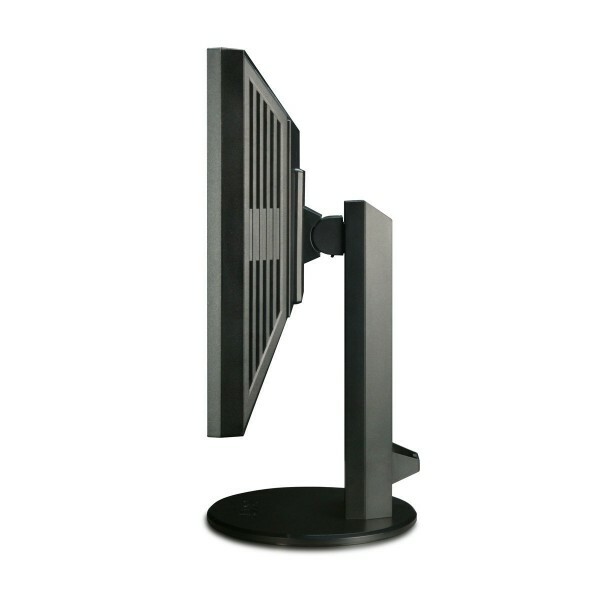 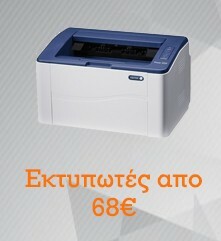 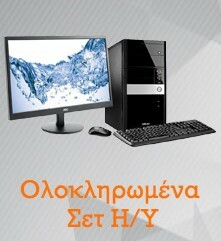 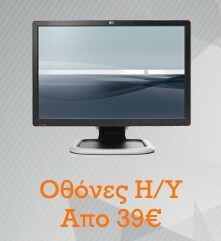 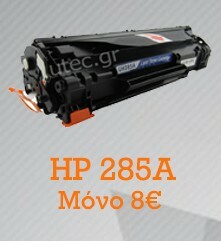 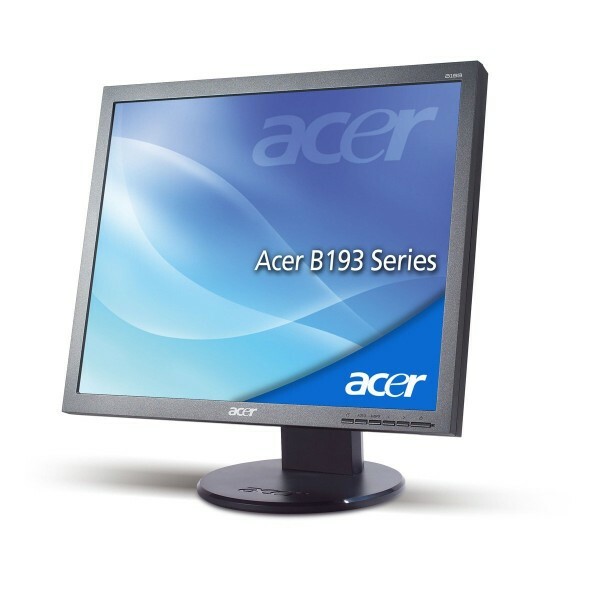 Acer B193 LCD monitor 19"
Home > ΥΠΟΛΟΓΙΣΤΕΣ & ΠΕΡΙΦΕΡΕΙΑΚΑ>ΟΘΟΝΕΣ>Acer B193 LCD monitor 19"
The Acer B193 is a 19" LCD monitor from Acer's Business Series. 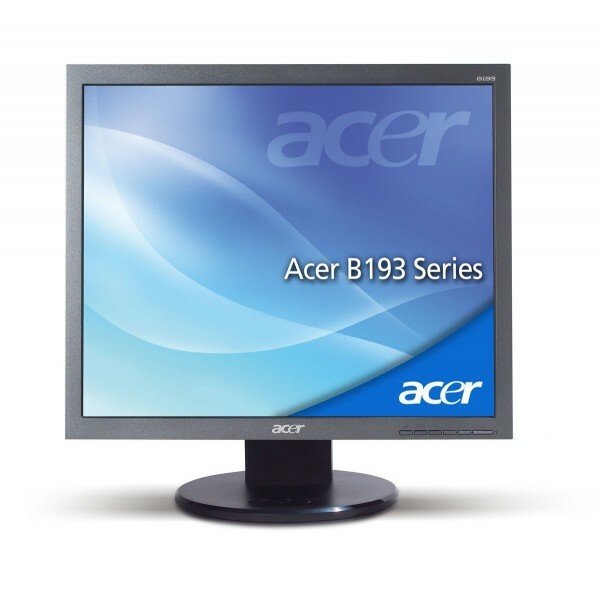 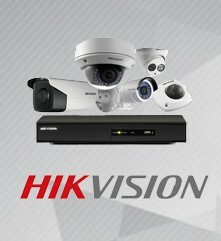 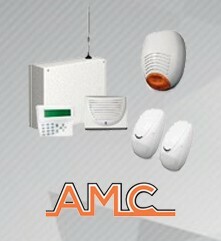 The monitor features a native resolution of 1280 x 1024, 2000:1 contrast ratio, and 5ms response time. It comes with integrated speakers and both VGA and DVI connectors. 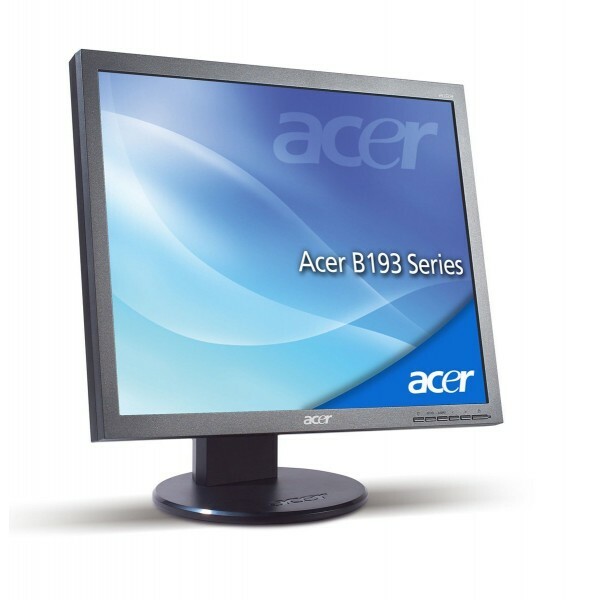 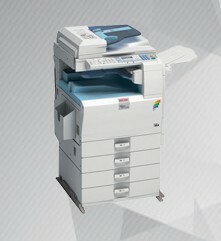 For more information see the full Acer Business Series report.